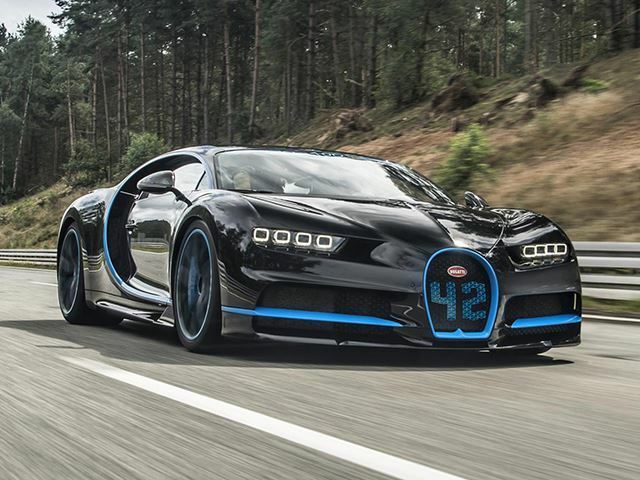 2017 Fastest car on Road : BUGATTI’s Toy is a benchmark in Automobile world. Now It has come again for thrilling you with its new model CHIRON . 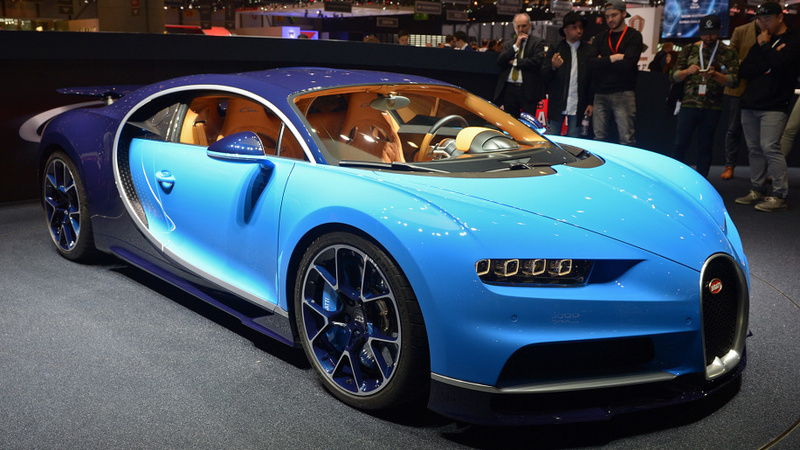 The quad-turbocharged 8 liter W16 engine with the new BUGATTI two-stage turbocharging system generates 1,500 h.p. and 1,600 Nm of monstrous torque with an almost linear power curve between 2,000 and 6,000 rpm. Speed is always first choice for Bugatti So get in the Chiron ,touch the speed 0-100 km/h in 2.4 sec and hits 0-400 Km and 400-0 km/h in total 42 seconds: BUGATTI is proud to have been the first manufacturer to complete this maneuver. The run was supervised and officially certified by SGS-TÜV Saar, part of SGS, the world leader in inspection, testing, verification and certification. The Chiron used for the run had no modifications whatsoever and does not differ from a production car. This further proves that the 1,500 PS super sportscar from Alsace truly is a breaker of new dimensions. The brakes of the Chiron plays the special role in the performance of Chiron, with special carbon ceramic brake discs and brake callipers developed especially for BUGATTI with eight titanium pistons develop absolutely peak performance. 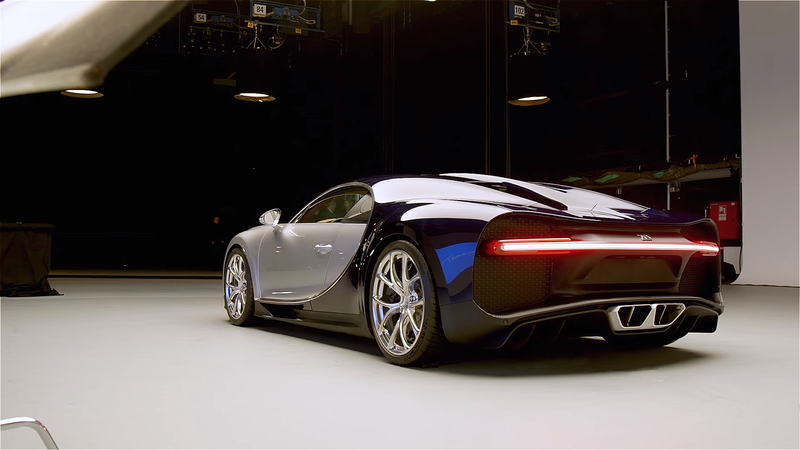 After an incredible 9.3 seconds and 491 metres, the Chiron comes to a halt from 400 km/h. 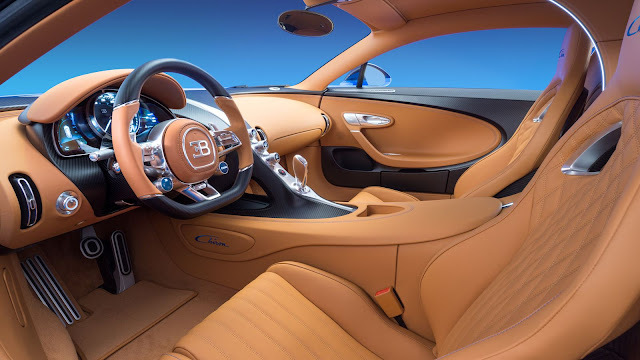 Mirroring the exterior’s BUGATTI signature line with the world's longest built-in LED illumination system, the C-shaped lighting composition reveals a breathtaking interior that adeptly blends beauty and functionality. The cockpit layout of the Chiron gives the driver all the necessary information within his field of vision. The mechanical speedometer, which goes up to the magic 500 km/h mark, is a feast for the eyes. The units on the central console, milled from a single piece of solid aluminum, have independent, adjustable displays.